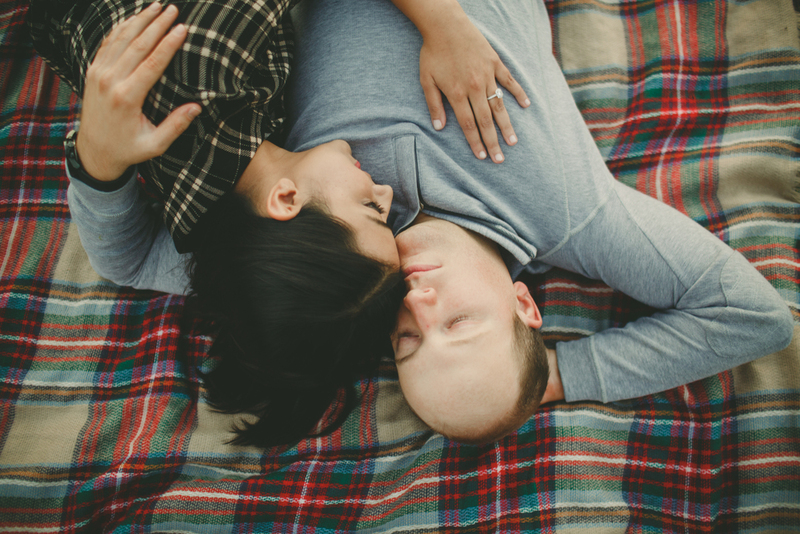 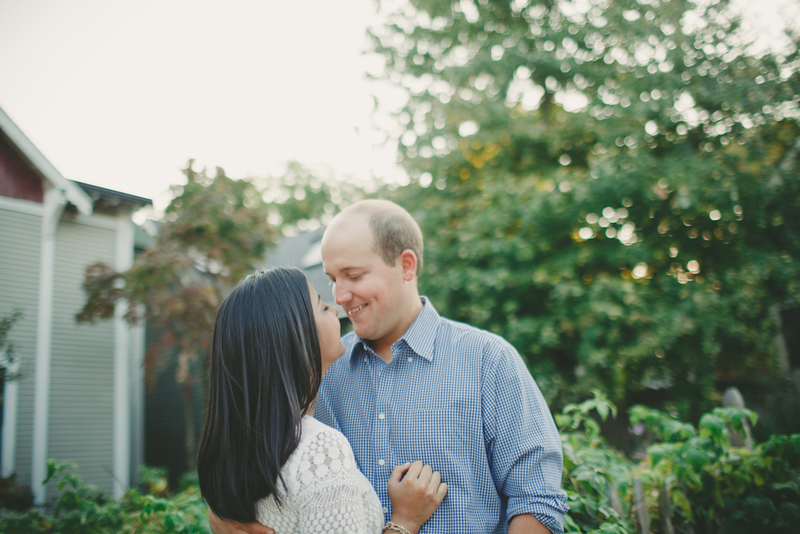 We're so excited for Chanda + Jason's wedding day this weekend at the Hyatt in Indianapolis! 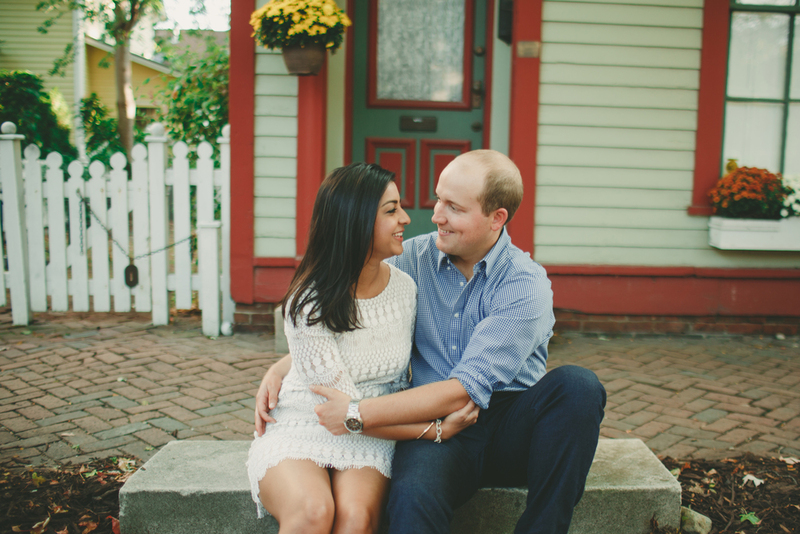 Beth is really looking forward to coordinating all of the details of their wedding! 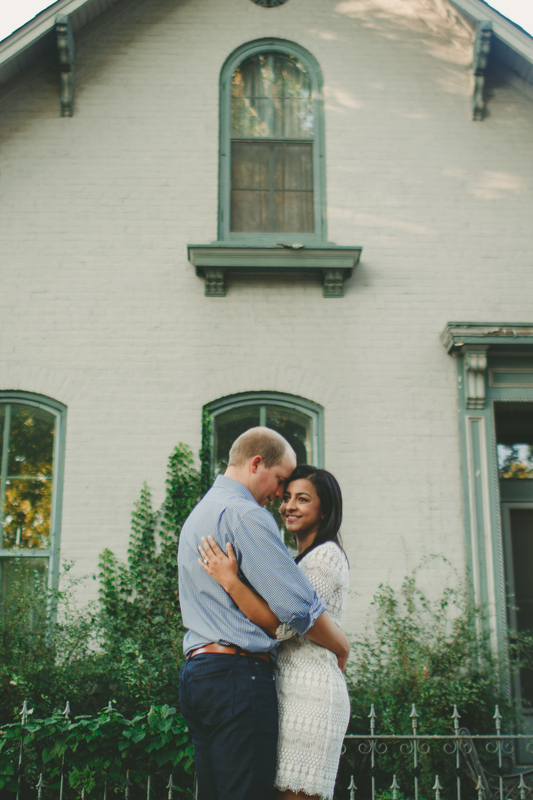 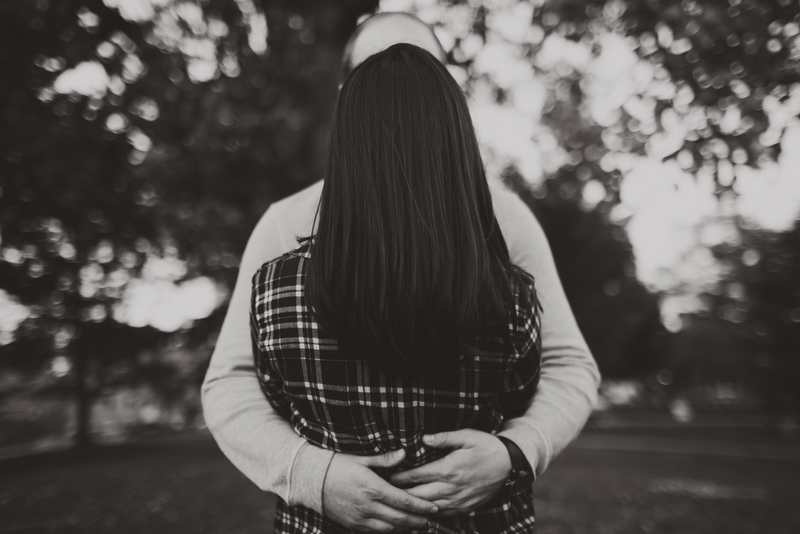 Thank you to HOUSE Photography for these beautiful images of their engagement!